One month to go! As you may recall from previous years, I have this thing where I watch the 2006 World Series DVDs as a countdown to Opening Day, with the clincher viewed on Opening Day Eve. This is the best way — as a Cardinals fan — to get ready for Opening Day. This year, I’ve updated the viewing material (for obvious reasons) to the 2011 set. I’d like for you to join me in this year’s countdown. It’s a great excuse to get together with friends, drink beer, and talk baseball. Since we all live in far-flung cities around the country (and globe), we obviously can’t do this in person. Internet to the rescue! This year, I’m thinking of setting up a Google Hangout for a group chat during the games. Who’s in? Obviously, if we get enough people we will have to use something other than a Hangout. If that happens, I’ll need a suggestion as to a better means of connecting with everyone for the viewing party. The games will start March 28th and run every night through April 3rd. First pitch is at 7:05pm CDT. I know this is a bit of a commitment, so I don’t mind if you start later in the Series. 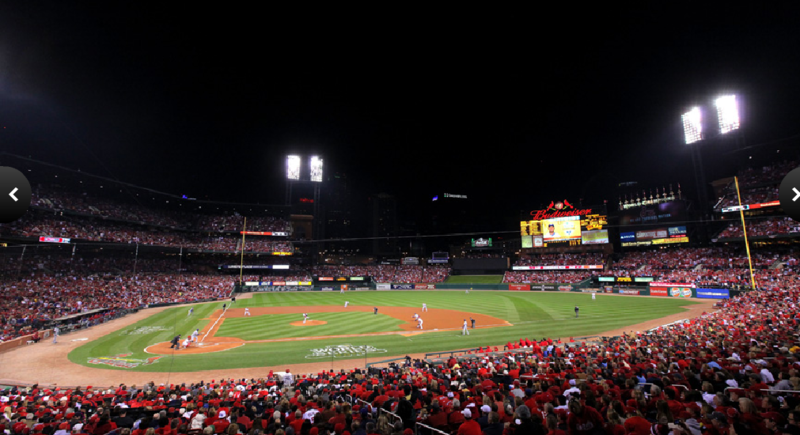 Game 6 (April 2) and Game 7 (April 3) are mandatory if you consider yourself a Cardinals fan. you can find here: http://shop.mlb.com/product/index.jsp?productId=12179276 . The price has been reduced from the original MSRP of $72. It’s now $57. You should already own that anyway so there really is no excuse. 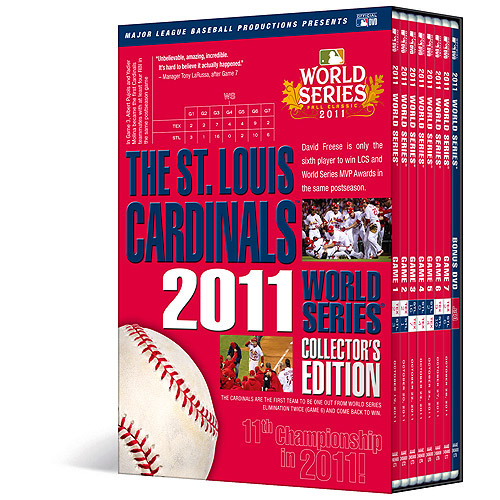 Join me as we put 2011 to rest and look forward to the Cards’ title defense.